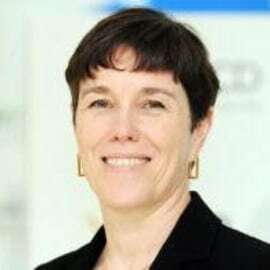 As Deputy Director of the OECD’s Development Co-operation Directorate, Brenda Killen leads work to improve policy-making, delivery, monitoring and accountability of global development assistance. Ms. Killen joined the OECD in 2007 and has over 25 years’ experience leading the design and delivery of international development programmes. Previously, as Deputy Director of Health Policy, Development and Services at the World Health Organization, she helped define WHO’s development policy and role in accelerating progress towards the health Millennium Development Goals. She has also worked for the UK Department for International Development in several senior roles. An experienced economist, Ms. Killen has extensive field experience in Africa.